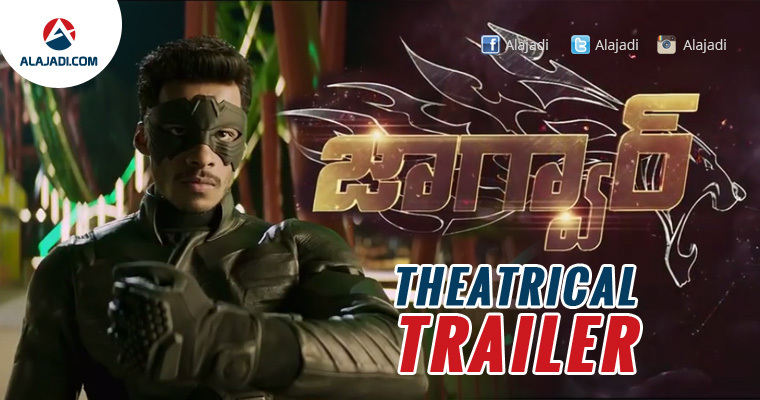 Jaguar is an upcoming Indian Kannada – Telugu bilingual romantic action film produced by H. D. Kumaraswamy under his banner Channambika Films. It features Nikhil Gowda, Deepti Sati in the lead roles while Tamannaah will be seen in a special appearance. Music composed by S. Thaman. Fights are choreographed by Ram-Lakshman masters. Nikhil Kumar who has produced several films in Kannada and is the grandson of former Prime Minister H D Devegowda will be debuting as a hero in the film Jaguar. This film will be produced under Chennambika Films banner. The First Look and Teaser of ‘Jaguar’ is releasing on July 31st, 11:00 am at Park Hyatt, Hyderabad in the presence of several Tollywood celebrities. The story of this film is penned by Vijayendra Prasad. Jaguar will be directed by Mahadev. S S Thaman will score music for this film. The shooting of this film is happening at the Annapurna Studios. A lavish set is erected here.